As someone who has lived a money saving lifestyle and now lives debt-free, I have learned a lot about money management. Not all of it has been easy, but the things I’ve learned have brought me to where I am now. Using the skills I’ve learned, I love teaching and helping others master their money as well, which always looks a bit different for everyone. What I find (and can totally agree with from personal experience) is that for the most part, people just aren’t taught the basic skills needed to manage money well. Managing money well really should be an essential life skill, but it isn’t treated that way. Wouldn’t it be awesome to just know some smart money management truths? The truth is, so many of us want to manage money well. 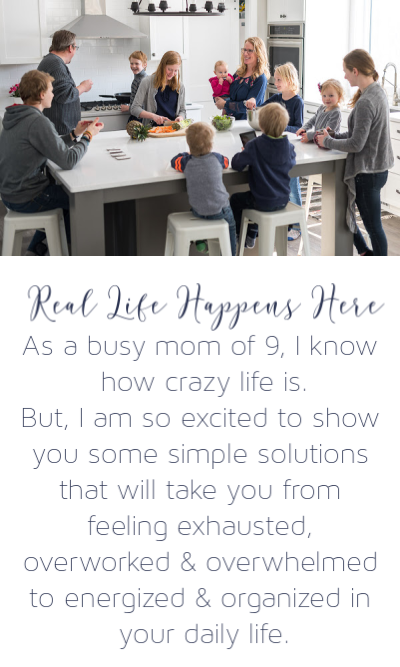 We want to avoid debt, save for a home, have an emergency fund, live with a basic budget and more, but these things all feel so confusing and overwhelming to start working with in the beginning. This is what makes the SunTrust onUp Challenge so unique. The primary objective of this challenge is to take the mystery out of money management and actually show people just like you what handling money well really looks like. Even better, this free education starts in exactly the right place – by determining what your values are so you can learn to manage money in the way that is best for you. After all, handling money well is so much more than making sure things line up in your budget. Money management starts with making sure that you are using your money in a way that allows you to live the life you want to live. I’ve taken the onUp Challenge and can’t recommend it enough – and it’s entirely free. You can take it too, just go HERE. It starts with the Values Challenge. When I took the Values Challenge, I discovered what I thought I would – that my biggest value is family and friends. Therefore, I know that I should be framing my financial goals and steps with this in mind. This tells me that I should be making sure I have plenty of room in my budget for family fun rather than worrying if I have enough money for buying the latest fashions, for example. Knowing this made the budgeting section of the onUp Challenge much more effective. After tracking where my spending is going, the budgeting section walked me through altering that spending to fit my value of focusing on family and friends. With articles to read, checklists to use, and even a budget spreadsheet to fill in with my own numbers, my budget looks amazing! And, it is focused on what I now know for sure that it should be – creating memories with family and friends! There are some hard truths to face in the budgeting section, too. One of these is the truth of net worth. For instance, you could be earning an amazing salary but have so many liabilities or debts that your net worth gets whittled away into nearly nothing. As the onUp Challenge explains, your net worth really does paint an accurate picture of where you are and therefore where your financial future is headed. While this may not be so nice to realize, it is essential to realize now so you can work towards the financial picture you do want to have both now and in the future. Something else I found to be so useful in working through the onUp Challenge is learning how to keep all the money files organized and how long I need to keep various things like insurance policies, pay stubs, and tax information. I had no idea that I should be keeping old insurance policies so I can prove coverage. Whoops! Using this amazing tool, you can also focus on buying a home, saving for retirement, and more, and with each new skill there is an Action Checklist so you can manage this skill with confidence. No matter where you are on your financial journey, you can plug yourself right into the challenge and get to work. The thing I loved about the onUp Challenge the most is how varied and interactive it is. Working with finances is a personal thing that is unique to each person and each family. Through this challenge, SunTrust has accomplished this so well and it has brought five simple principles about money to the surface. 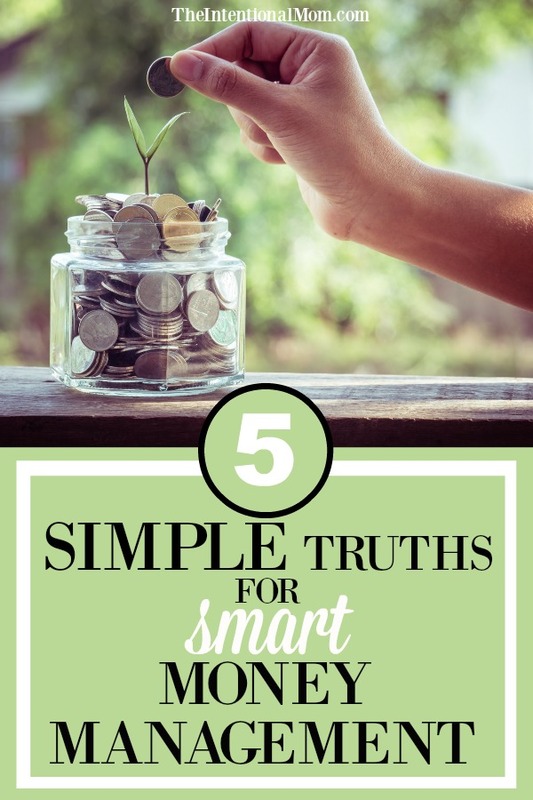 These are the 5 simple truths to smart money management. If you don’t know where you should be focusing your spending and saving, you might not be putting your money in the right places. When you know where you want to be headed, you are much more likely to end up in the right place. There are no short cuts to money management. Managing money well takes time, but it is only in spending the time on managing your money that your life becomes what you want it to be. Managing money boils down to learning how to manage money and then implementing what you learn. Just like any skill such as driving a car, it starts with education and then putting that education to work. Money is fluid. Money is always coming and going. For this reason, managing money is something that also needs to be revisited on an ongoing basis. 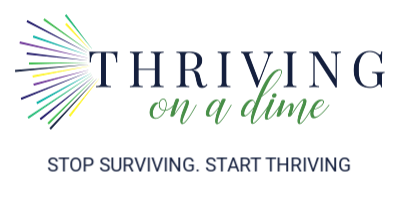 Learning how to manage your money well and then doing it means that you will always be moving toward living the life you want to live and accomplishing your dreams. Without a plan, dreams always feel as though they are out of reach. With the right plan, your dreams get closer with each passing day. So the question becomes, do you know what really matters to you and do you know how to live a life that is all about your values? With the onUp Challenge, you can know exactly what matters to you and how to get to where you want to go with confidence. Just go HERE to get started today!